How was your holiday? I hope you enjoyed the break in Christmas and New Year. Talking about the holiday food, I had a lovely Christmas Eve with a Chinese family, you can find more details in the post. 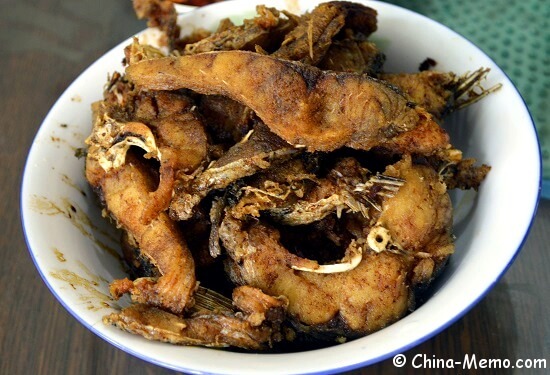 • Recipe: Chinese Homemade Fish Sauce for "Smoked Fish"
Whether Chinese celebrate the Christmas and are there any special Chinese Food for festivals? 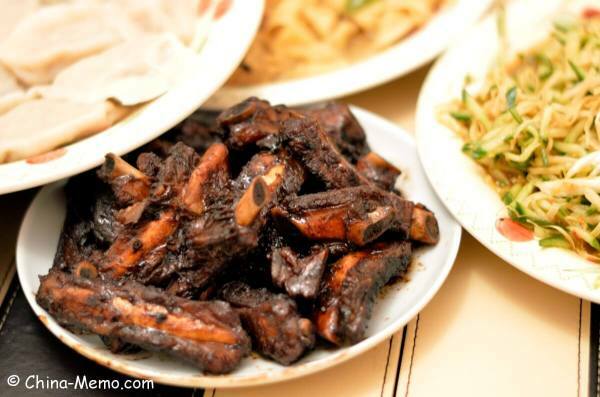 Here I gave some examples of Chinese home cooking for Christmas. This year we were invited by a kind Chinese medicine doctor Dr. Yang to spend the Christmas Eve with her lovely family. 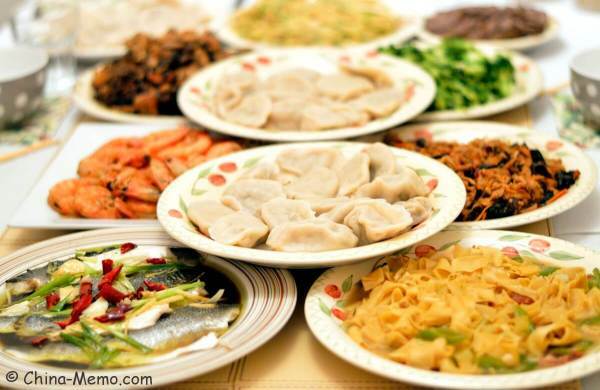 You will see the Chinese dishes includes the chicken, pork, spare ribs, seafood, and veggies, which were really delicious. I also linked the recipes for some dishes if you are interested to try it yourself. 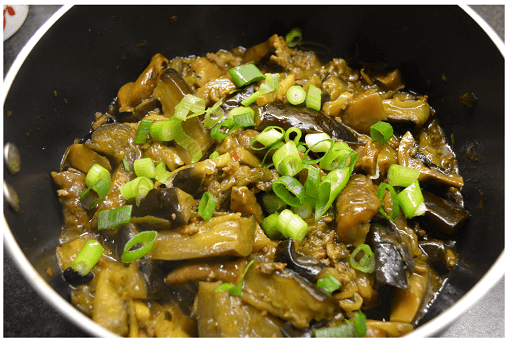 This Chinese eggplant (aubergine) recipe is inspired from a popular Hunan local dish, called clay pot cooked eggplant (qie zi bao 茄子煲). I adapted it as a non-clay-pot version. It can be used for vegetarian if without the meat. The post also include a cooking video for this dish. Chinese homemade fish sauce made by soy sauce, leek and ginger. 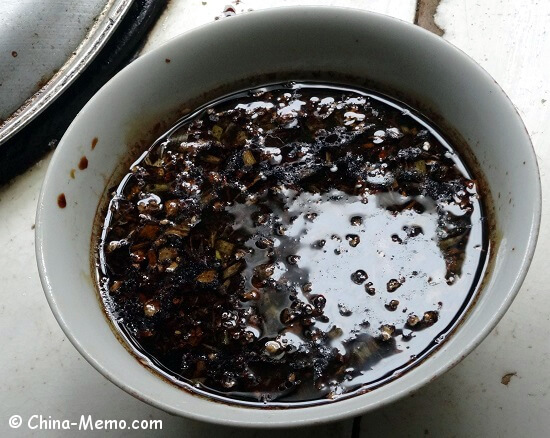 It is used as a dipping sauce for our Chinese home cooking dish called “Smoked” Fish. 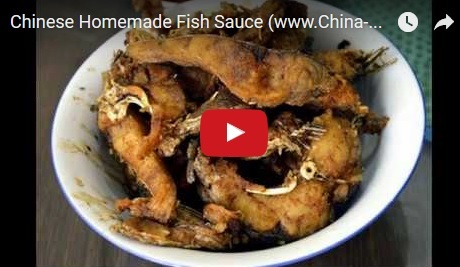 You can click the picture below or the link to watch video for Chinese Homemade Fish Sauce on Youtube.